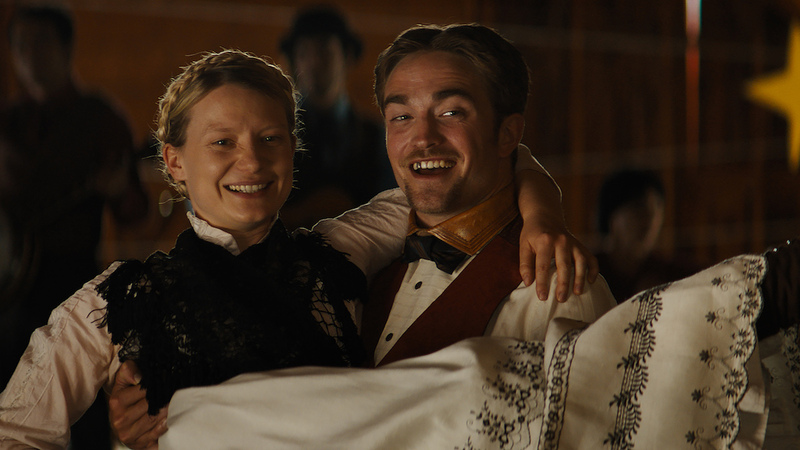 Mia Wasikowska, Robert Pattinson in Damsel. Another ten films including Damsel starring Robert Pattinson, have been added to the Competition of the 68th edition of the Berlin International Film Festival. Three more have also been selected for the program of the Berlinale Special. Further films of the Competition and Berlinale Special programme will be revealed soon.